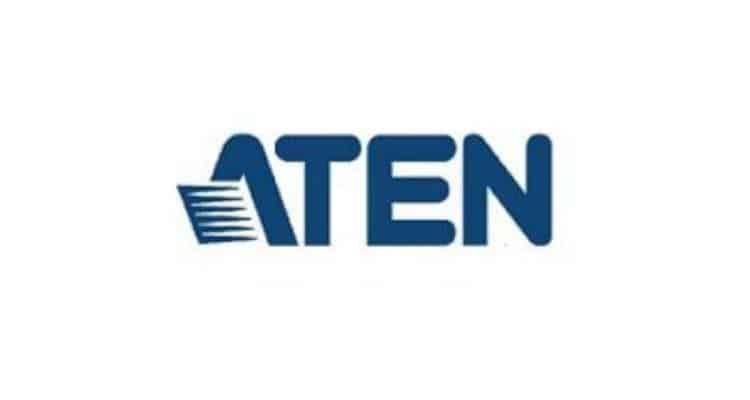 ATEN is introducing its True 4K series with HDR to address the growing demand in India for quality AV and richer visual experiences. The True 4K series focuses on HDR technology, which helps to create contrasted visuals that are more realistic. HDR optimizes an image’s contrast ratio, thereby increasing the picture’s dynamic range, which helps to deliver a much more vivid image.